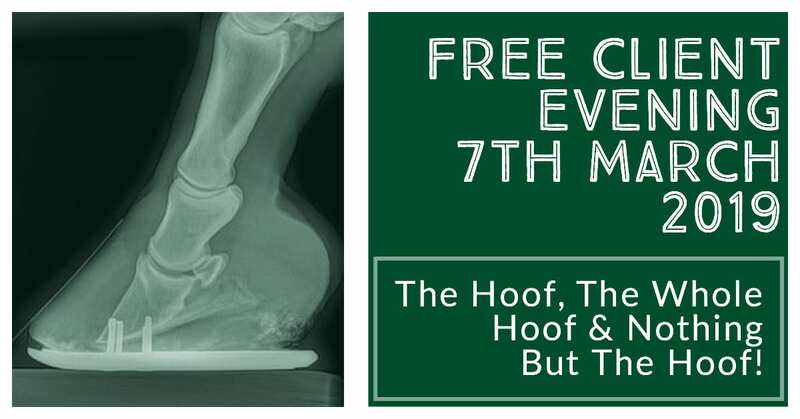 HNVG are happy to announce that we have rescheduled our FREE Foot and Farriery talk that was postponed in November. As before, Ben Benson, AWCF DipWCF ATF CEF will be our guest speaker for the evening. 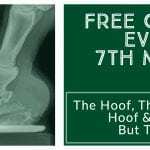 We will be discussing the anatomy and structure of the equine foot; common foot problems & how to improve them. 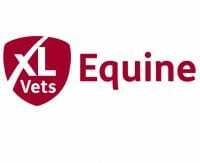 Ben Benson will be discussing how farriers shoe for different disciplines & how to shoe to help the whole horse. 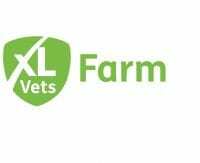 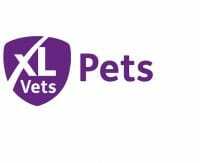 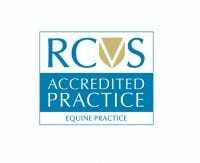 Remember if you are concerned about your horse, please contact HNVG directly.